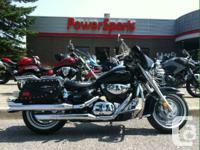 Designed For Long-Range Trips Fuel injected, Liquid Cooled, 5 gear, fuel guage, rider floorboards. 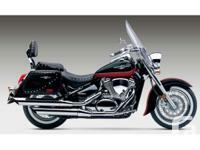 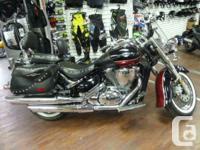 Super ComfortableC50T comes stock with an aerodynamic windshield, well-padded backrest, and large leather saddlebags. 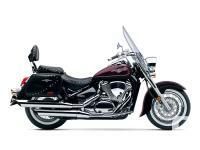 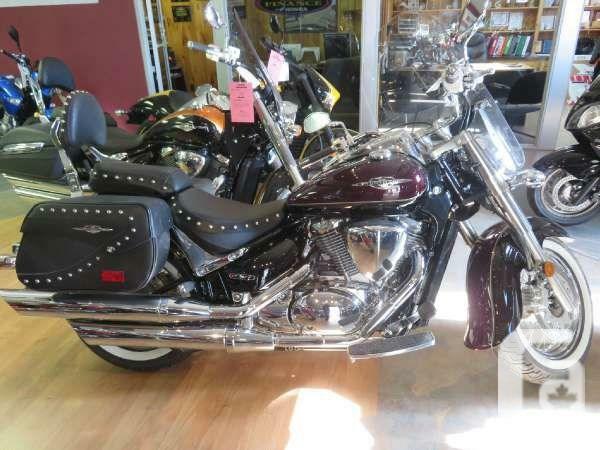 A 45-degree V-twin 805 cc engine, telescoping forks and link-type suspension.